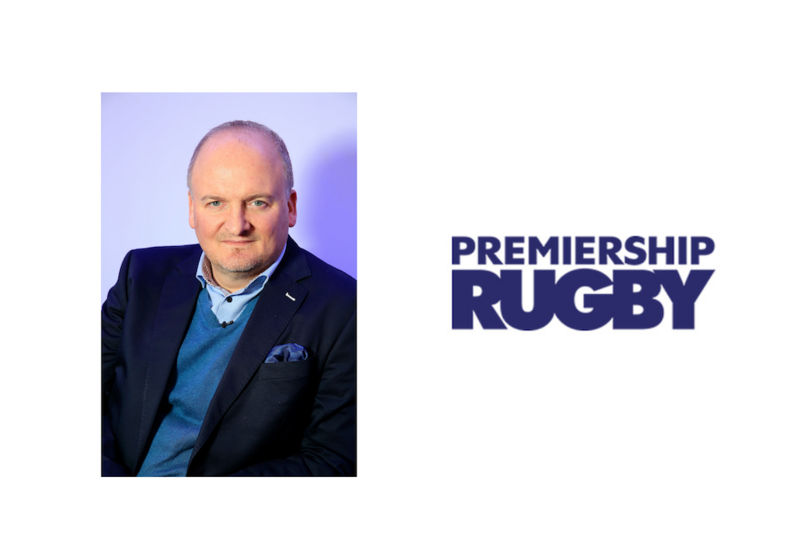 The Rugby Players Association (RPA) has unveiled its rebrand undertaken by creative agency TwelfthMan. TwelfthMan had been appointed last year as the RPA’s official creative partner, resulting in a full review of the association’s brand identity and strategy to mark the organisation’s 20th anniversary. The agency's brief included delivering a new logo design and graphic language, which has been applied across all sub-brands for a more rationalised and unified approach. According to the Twelfthman, the new brand work focusses on the strength and unity so critical to rugby. 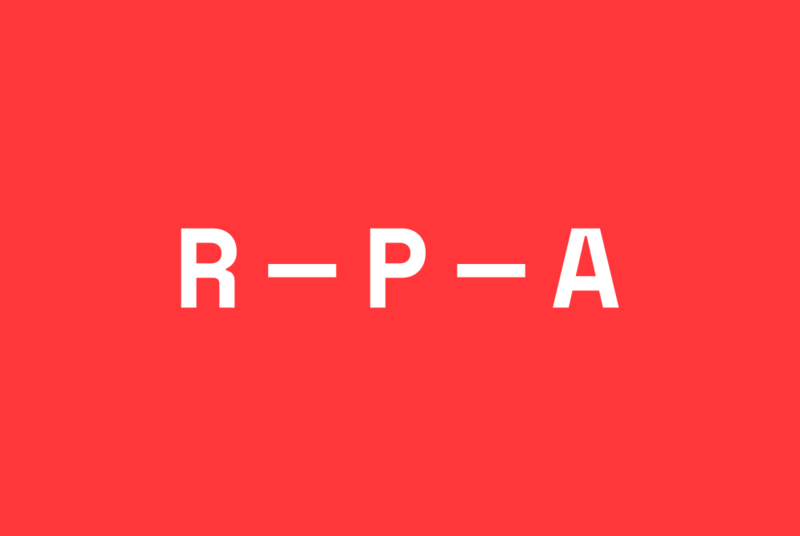 The logo centres on the "RPA" letters, linked by lines in a typographic approach reflecting the three-player front row and the tight bonds between rugby team-mates. Ranald Graham, TwelfthMan’s Design Director, who oversaw the project, commented: “When the RPA came to us, they had been growing organically for 20 years. Founded in 1998 by former England International Damian Hopley, the RPA represents more than 1,000 professional rugby players, both past and present. Commenting on the rebrand, Hopley, The Rugby Players Association CEO, added: “TwelfthMan have been absolutely brilliant throughout, really getting to the heart of what we are about. London-based TwelfthMan has a history of working in rugby with clients including World Rugby and Premiership clubs, Wasps and Harlequins. 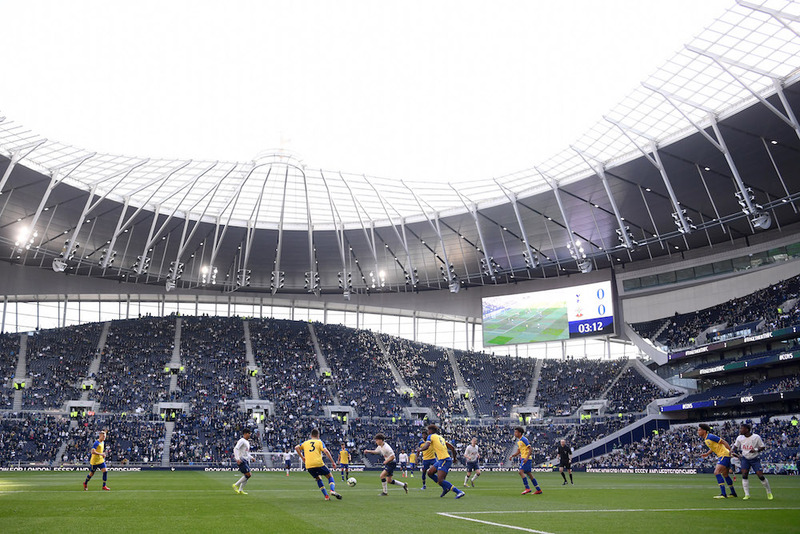 The agency’s client roster also features UEFA, the Premier League, the International Tennis Federation and the England and Wales Cricket Board.